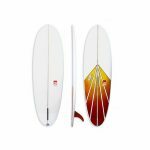 A true nose-rider for the grommets who want to walk the board like their dads. 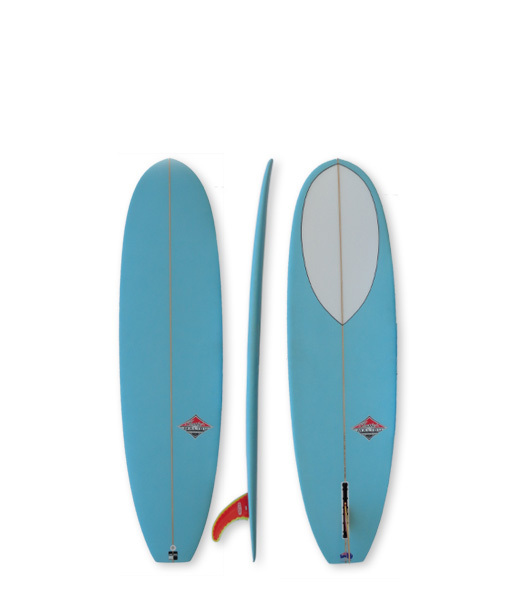 This is a scaled down model of a proper 9 foot board (not just a minimal). 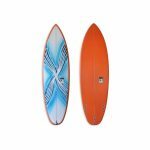 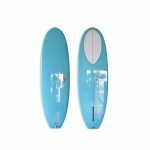 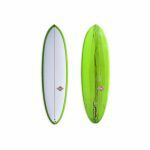 Generally made as a custom board to suit the size & weight of the young riders who use them.